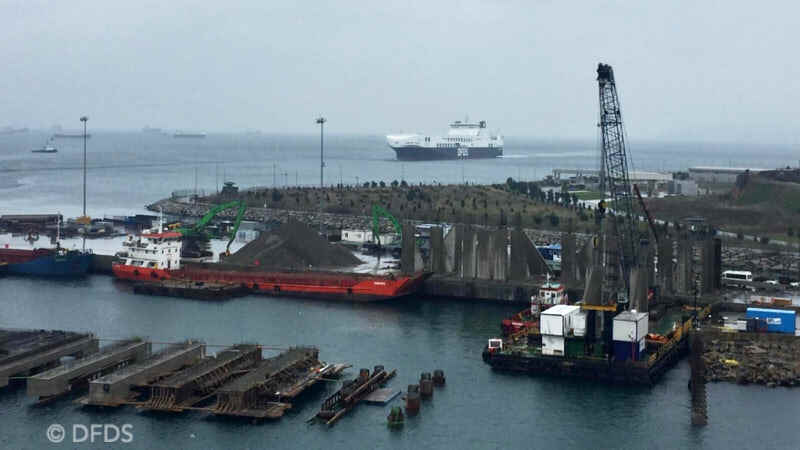 DFDS says extra sailings as part of Department for Transport Brexit deal are on schedule. 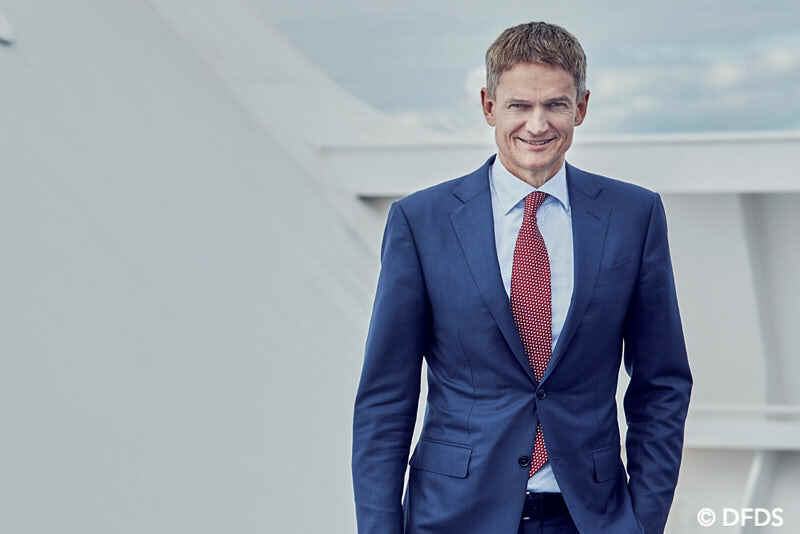 Torben Carlsen (photo), who joined DFDS as a member of the Executive Board and CFO in 2009, is appointed new CEO. 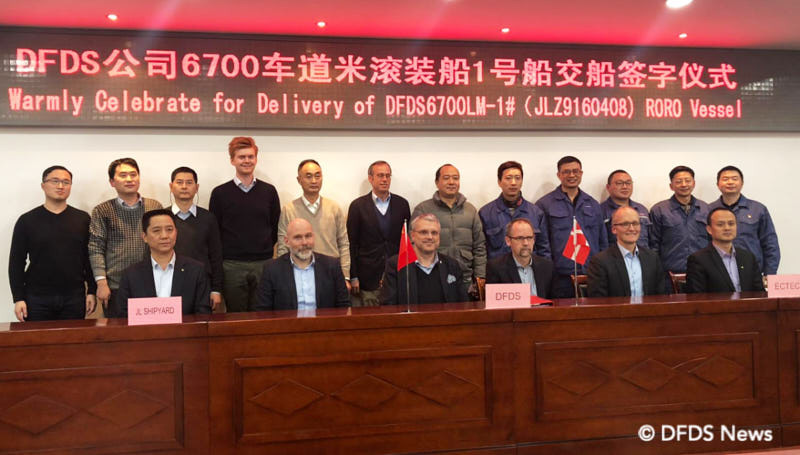 On Friday, 22 February, Peder Gellert (Executive Vice President with responsibility for DFDS’ Ferry Division) celebrated his 25th anniversary with DFDS. 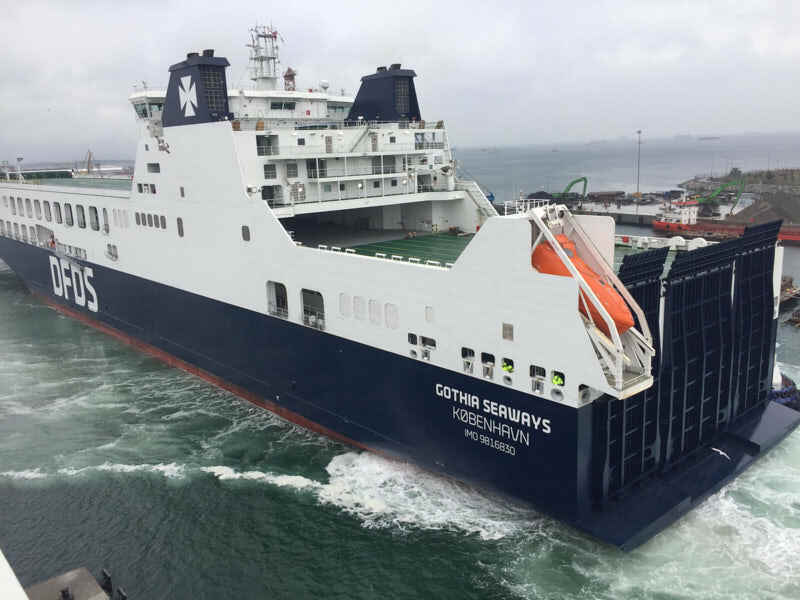 The newest addition to the DFDS fleet, GOTHIA SEAWAYS, arrived on 23 February at the Port of Pendik in Turkey. 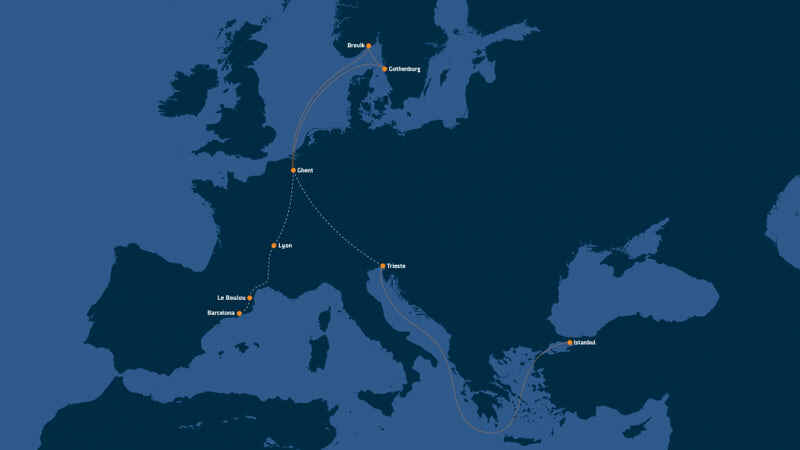 She will be set in service from 9 March with an expected arrival on 11 March in Trieste. 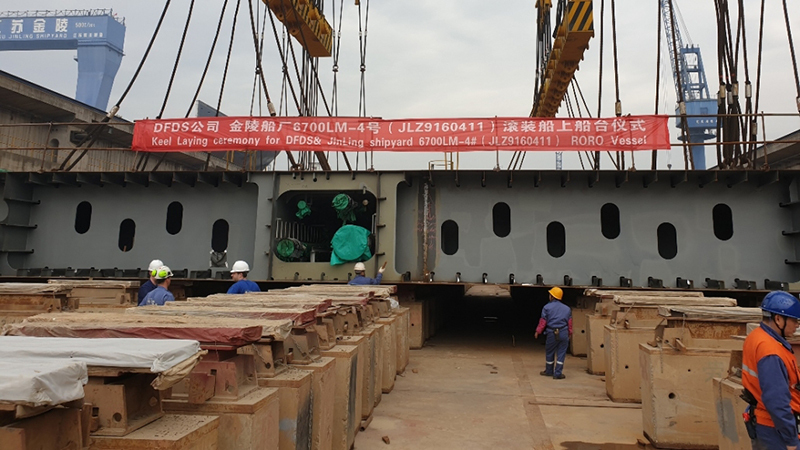 The freight ferry will soon be taken to the GEMAK Shipyard to get a rebranding and a name change followed by an official naming ceremony early March. 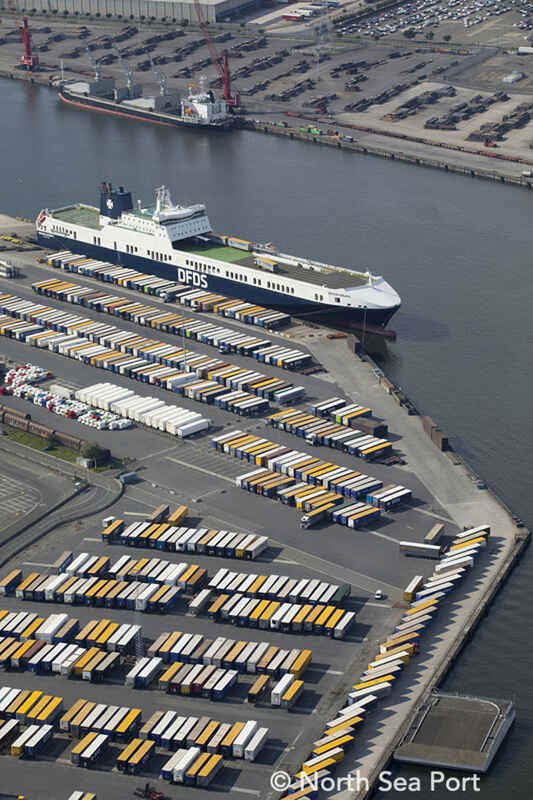 As from 11 March, five trains per week will call at the DFDS terminal, to drop and pick-up trucks and containers. 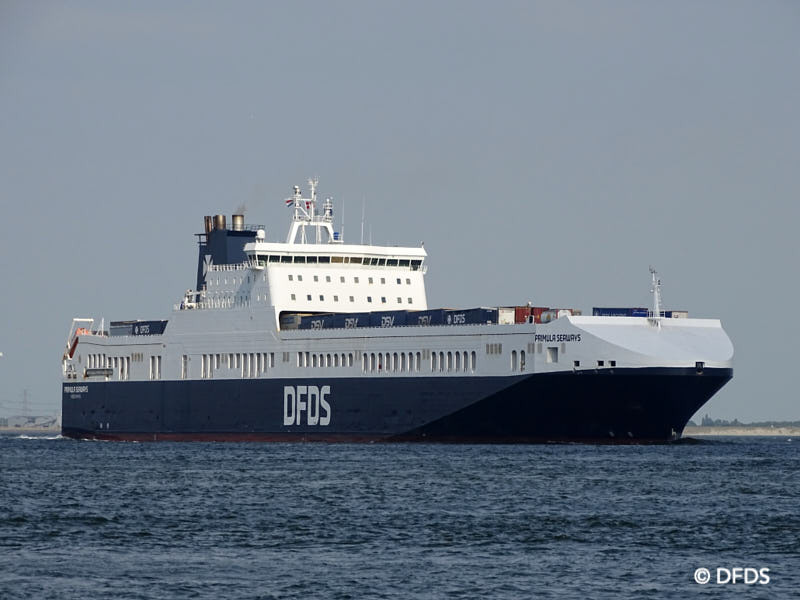 DFDS has 8 freight ferries per week between Ghent and Gothenburg. The idea is to put more freight southward bound on trains. In the meanwhile, the DFDS ro-ro terminal in Ghent is getting a facelift, with a new office building, and fully automated gates. Ghent is one of the North Sea Ports (Ghent, Terneuzen, Vlissingen). 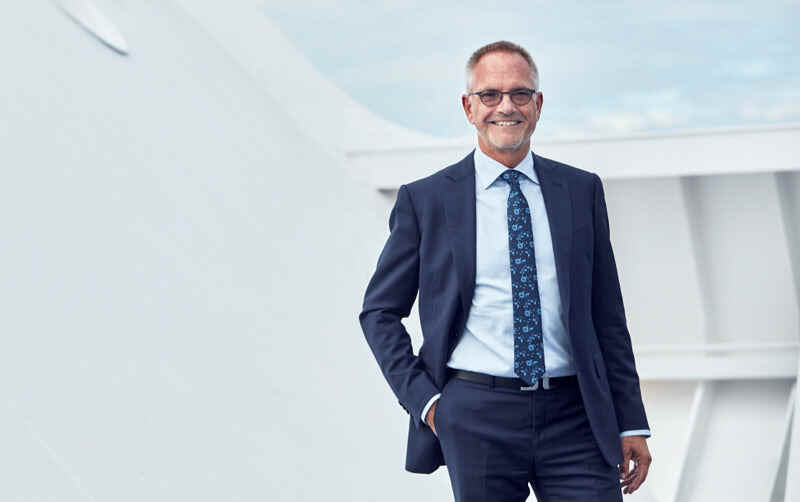 DFDS is upbeat on its prospects for 2019 following last year’s strong financial performance, expecting growth thanks to the arrival of new freight ferry capacity and renewed prospects for its increasingly important Mediterranean operations since the “reset in Turkey”.